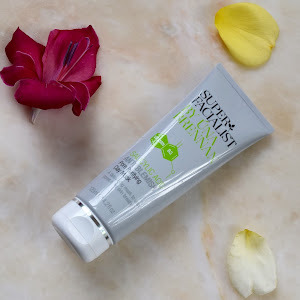 In the lead up to my graduation day my skin was looking rather dull and spotty and I was in need of a good mask to rid my complexion of its impurities. After loving the brand's Vitamin C+ Brighten Skin Renewal Cleansing Oil (which I wrote a bit about here), I wanted to dabble further into what they had to offer and picked this up. 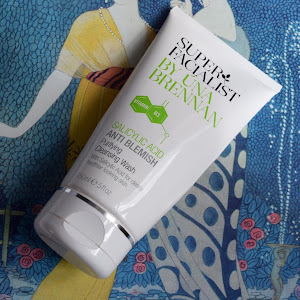 Super Facialist by Una Brennan's Salicylic Acid Anti Blemish Clay Mask worked a treat on my oily to combination skin, and is by far the best blemish fighting mask I have ever tried. Yep. It is that good. 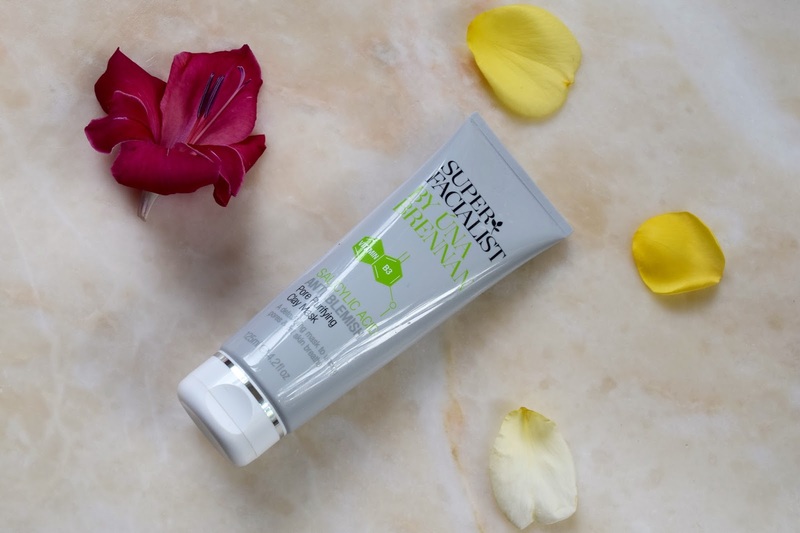 Salicylic acid has been proven to unclog pores and reduce redness in pimples - but it is the combination of ingredients that goes into this that makes the mask unparalleled to any other. Whilst most spot treatments can be very drying and tightening on the skin, the avocado oil (containing vitamins A, D and E) and acacia honey work together to actually moisturise and rebalance the skin to reveal a clearer, refreshed looking complexion. Mud sourced from the Dead Sea absorbs excess oils and contains magnesium, calcium, potassium and iron, all of which detoxify the skin. Moreover, all of this gets to work within five minutes (half the time of your typical face mask), making it easy to slot in a quick pamper mid-week. When applying face masks I was always told not to put one on the night before a big event, as the product would bring the impurities to the surface of the skin, causing it to break out before its condition improved. I have noticed this with other masks - but this, ... this gets to work straight away. 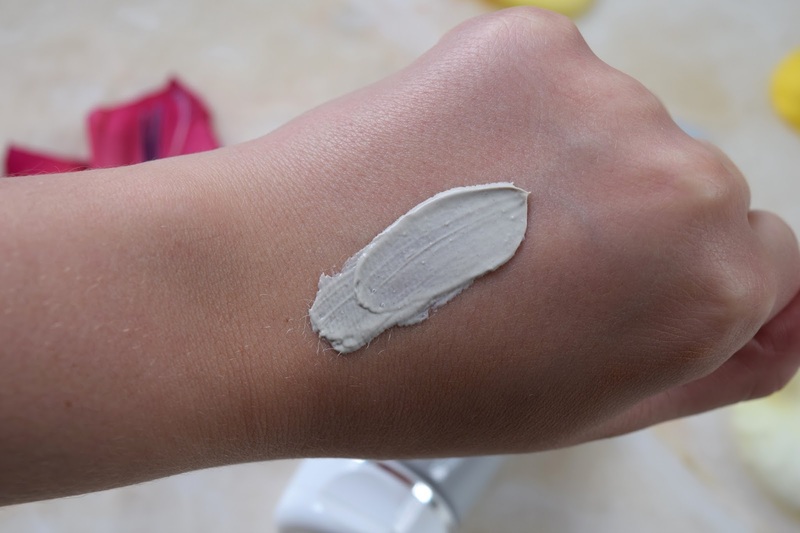 As soon as the clay hits the skin, it starts to tingle and it feels as though it is getting right into the pores; it feels as though its working. Upon first use of this, the bumps on my forehead vanished overnight and this is how it acclaimed 'miracle' status in my eyes. Despite no need to refrigerate the mask, the product applies smoothly and cools the skin. It has a pleasant smell of flowers when applying, the only down point to the mask is that the smell lingers a little on the face and the after-smell can border on that of hair removal cream (but that might just be me). This little unpleasantry though, is more than worth it for the results, and the mask is so easy to remove. After repeated usage, I have noticed my skin to be clearer, my pores to be less clogged and whenever my skin gets a little blemish-y, I know I can count on this product to clear and clarify my complexion. 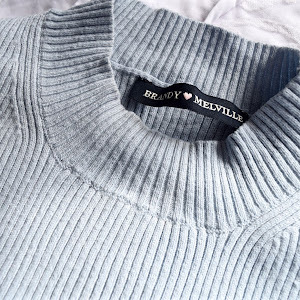 This truly is a luxurious find with a high-street price-tag. Has anyone else tried this mask? 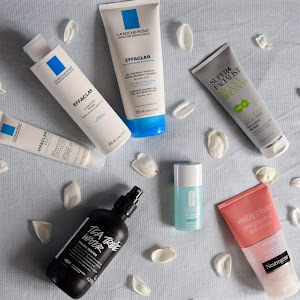 What is your favourite mask to banish your blemishes? Glad that this mask works well to you. This seems to be a miracle mask! Plus the acid in it helps to stop the dryness as acid will actually keep the moisture in the skin as our skin is slightly acidic! My favourite at the moment is the Good Things 5 Minute Facial, love it! I loveeee face masks. 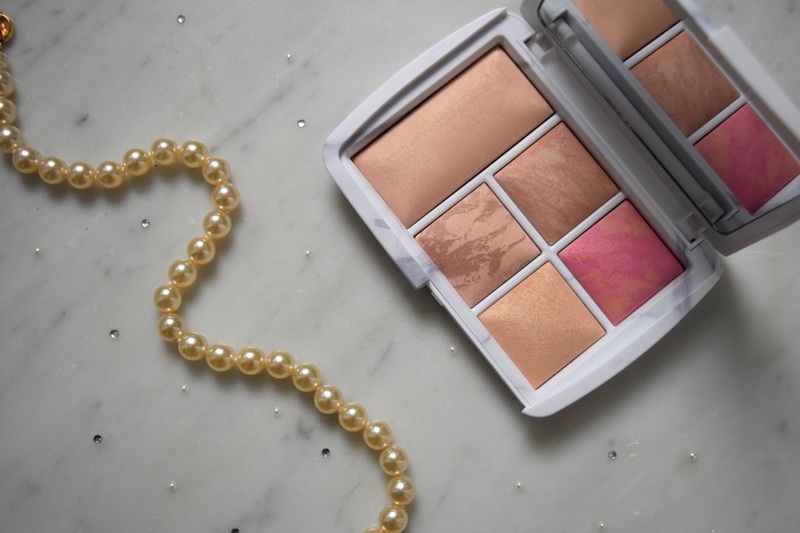 This one sounds great for brightening skin as well as perfecting. I'm a huge fan of Dead Sea mud masks. Oh, I'm always looking for new skincare suggestions! Thank you for this. I have to add it to my list. I've been looking for a good mask. Thanks for sharing, I might try this out! I might have to give this one a try! I have proper combination skin so it looks like this one might work a treat on my skin! I've been looking for a new mask to try! Thanks for the recommendation! Sounds like a mask that combines everything that i love. I love this great mask. Kiss kiss from France ♥, Sand. 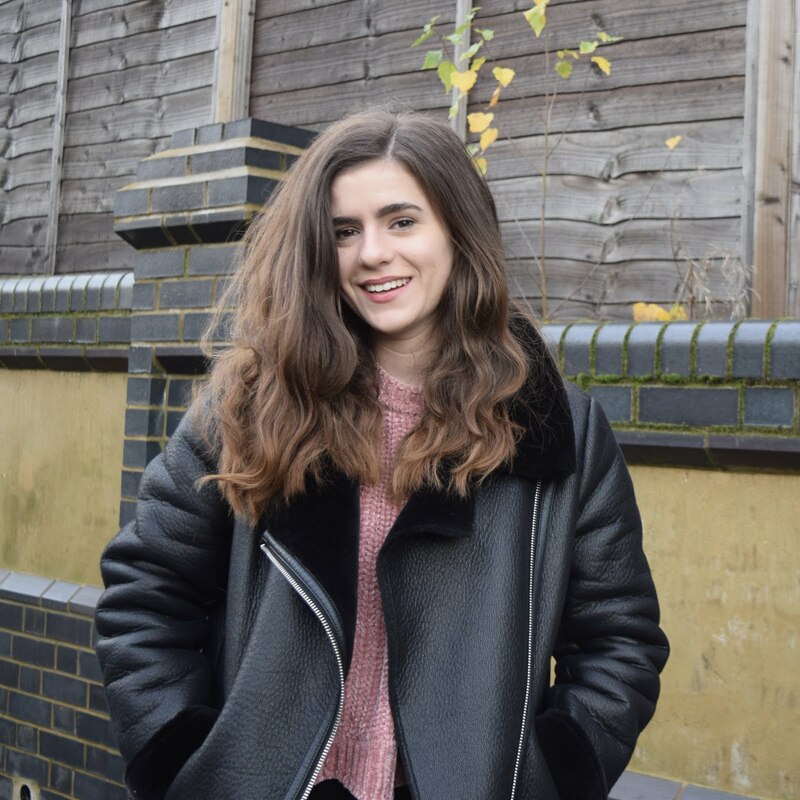 Oooh, I'm loving all these masks being featured everywhere - I tend to use them more in Autumn and throughout winter to really hydrate, nourish and protect my skin! I've seen so many than I want to try, including this!! Ooo anti blemish, I love anything that keeps away my blemishes! I ll have to give this a go!